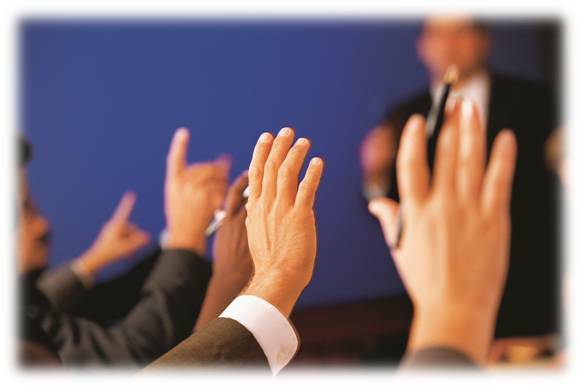 We regularly offer a selection of our most popular courses as open / public training courses. Use the menu on the left to browse our list of open courses. All our courses are suitable for CPD purposes. 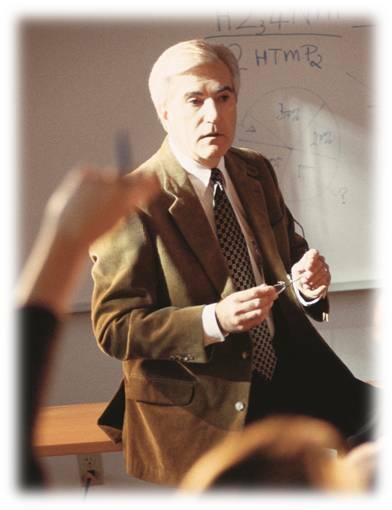 A certificate of completion is provided for every course. See how we meet or exceed the CPD requirements of the majority of professional institutes. 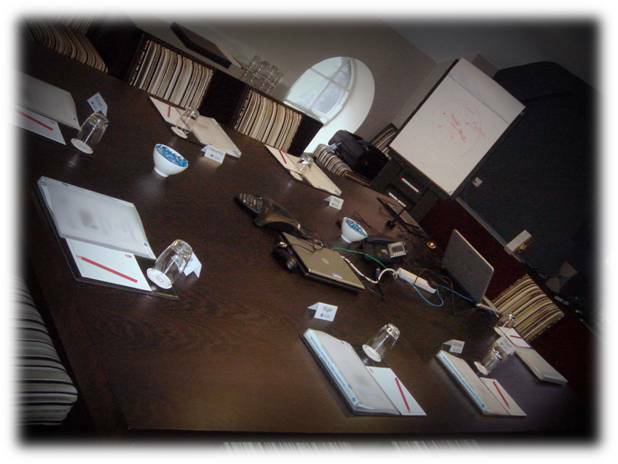 We specialise in delivering tailored and bespoke in-house training courses. All our open courses can be delivered in-house. We offer a wide range of in-house courses. 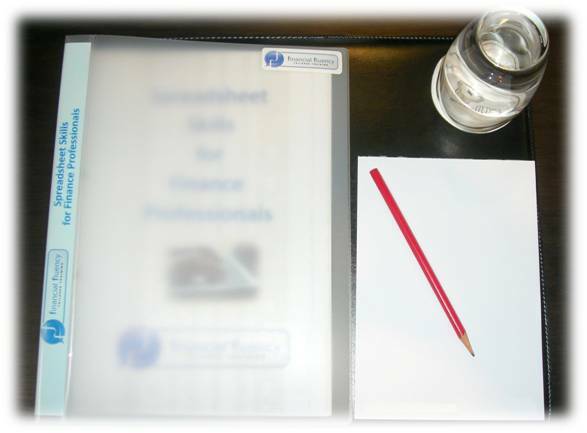 Please browse our range of in-house finance training courses. 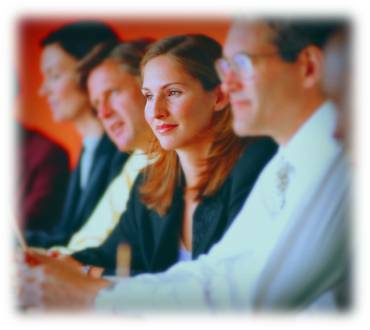 If you have several colleagues it can be more cost effective to run an in-house course. Please contact us to discuss options. We take an open friendly and enthusiastic approach to learning. We believe that people learn more effectively when they are enjoying themselves. We make finance interesting for you. We always use lots of exercises and real life examples in our training as we believe this really helps our clients to understand concepts. We find that people only really learn when they test their understanding through practice.